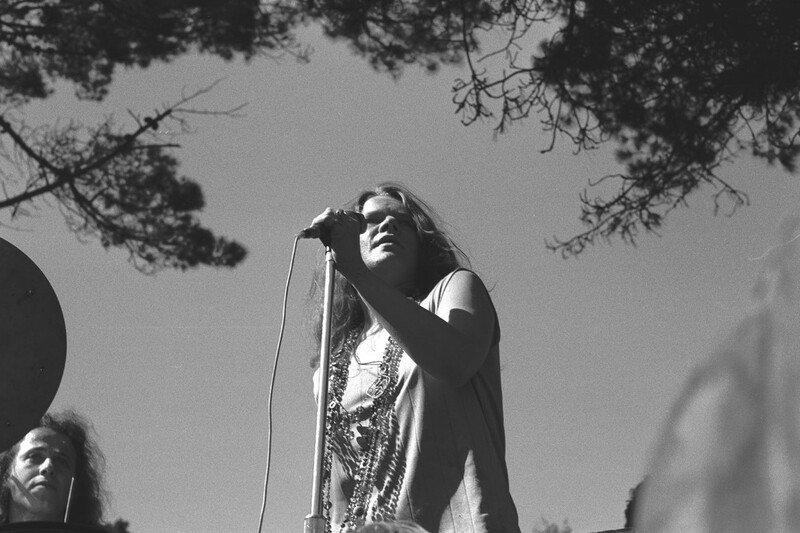 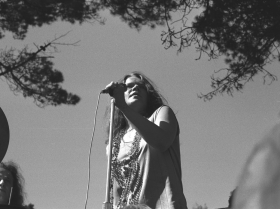 Three decades before Amy Winehouse there was Janis Joplin, another dynamic, feisty, bluesy female vocalist whose life came to a tragic end at the rock world’s unlucky age – 27. 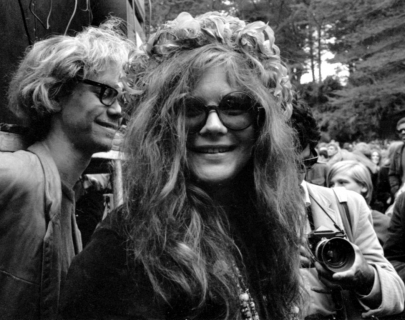 Oscar-nominated documentarian Amy Berg examines the meteoric rise and untimely fall of one of the most revered and iconic rock ‘n’ roll singers of all time. 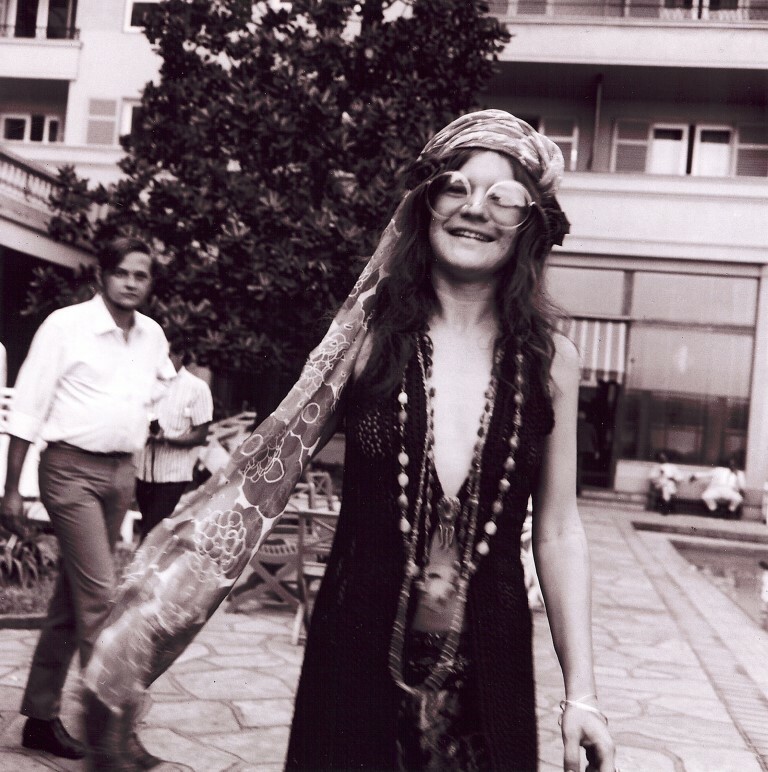 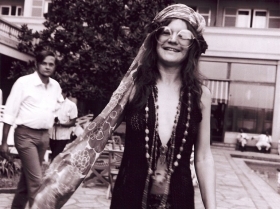 Joplin’s life story is revealed for the first time on film through electrifying archival footage, reminiscent interviews with friends and family and rare personal letters, presenting an intimate and insightful portrait of a bright, complicated artist who changed music forever.